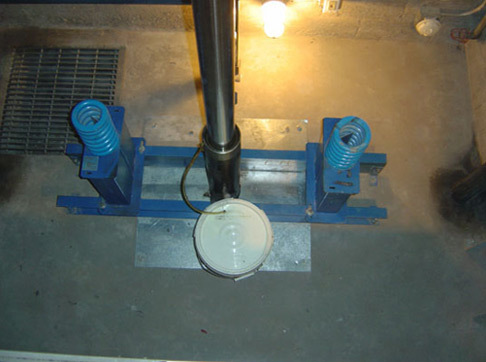 Elevator modernization offers the advantages of a new elevator without having to install a brand new one. Modernization creates safer elevators, that are also more efficient. Not only does elevator modernization upgrade the internal workings of your elevator, but also upgrades the look of the building its housed in, with a more modern image. Modernized elevators offer a better elevator experience for the passengers, less time waiting, greater comfort, and reliability. AES starts the modernization process of your elevators with a detailed, step by step explanation of what steps will need to be taken for the work to be done. This ensures that you understand the scope of the work necessary and are fully prepared for what is necessary to modernize your elevators. 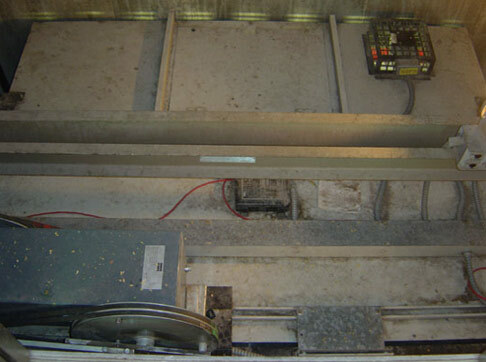 With AES elevator modernization can be done on all makes and models of traction and hydraulic elevators. 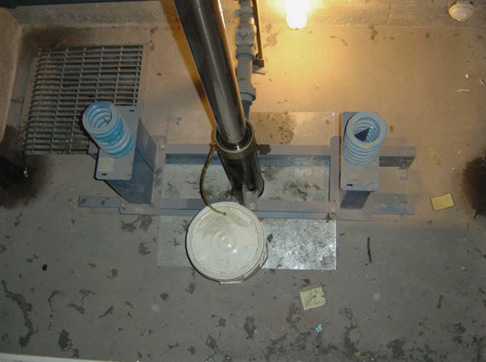 While the interior modernization process upgrades the internal mechanical components of your elevators, these are elements your tenants will probably never see. 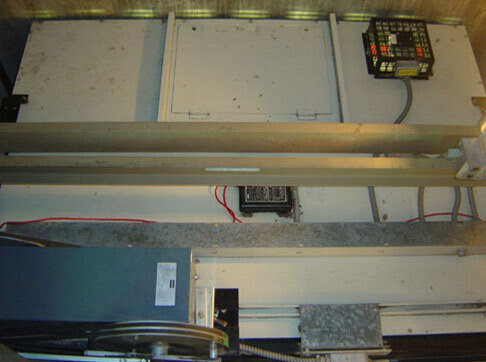 Completing the modernization of your elevators includes updating and upgrading the elevator cab. These upgrades transform the interior space that our visitors see match the upgrades done to the mechanical side of your elevators. AES has unlimited cab interior ideas which can set your building apart with a customized elevator cab look. You can upgrade the handrails, cab ceilings, and cab panels. All of these items come together to make the interior of the elevator feel as new to your visitors as the mechanical components that are keeping them safe. Seeing many times is believing and with a new look it will be clear that your guests and staff are safe. Call AES today at 480-557-7600 to give your elevator cab a new look!!! When Should One Seek Elevator Modernization? CALL AES AT 480-557-7600 TODAY!! !